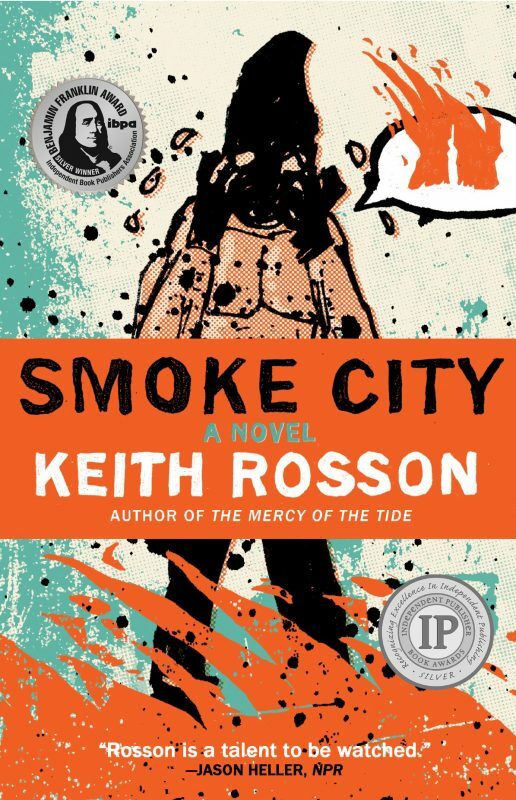 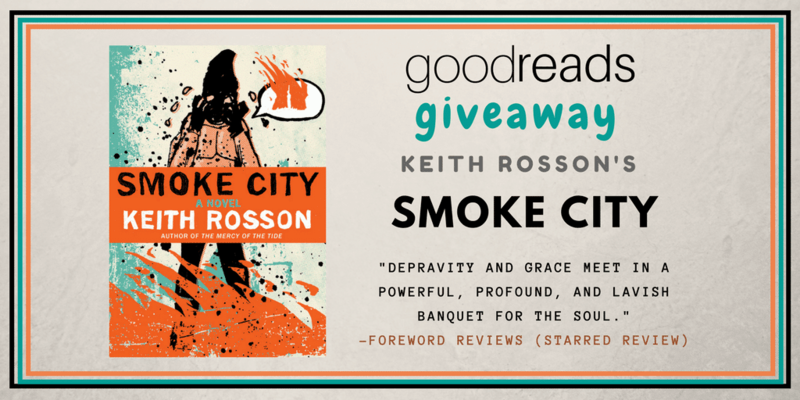 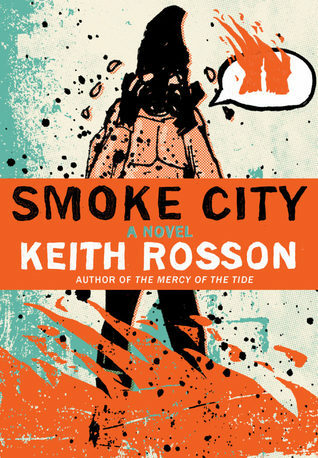 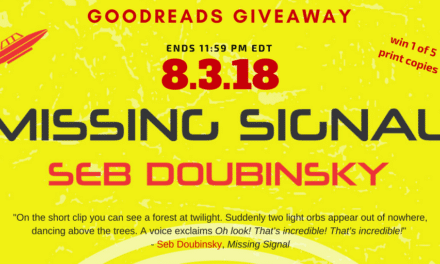 Enter for a chance to win an ARC of Keith Rosson’s SMOKE CITY! 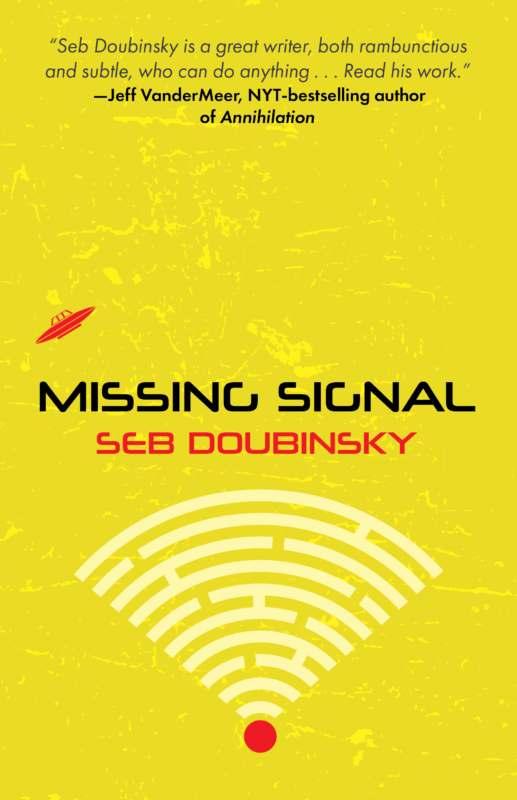 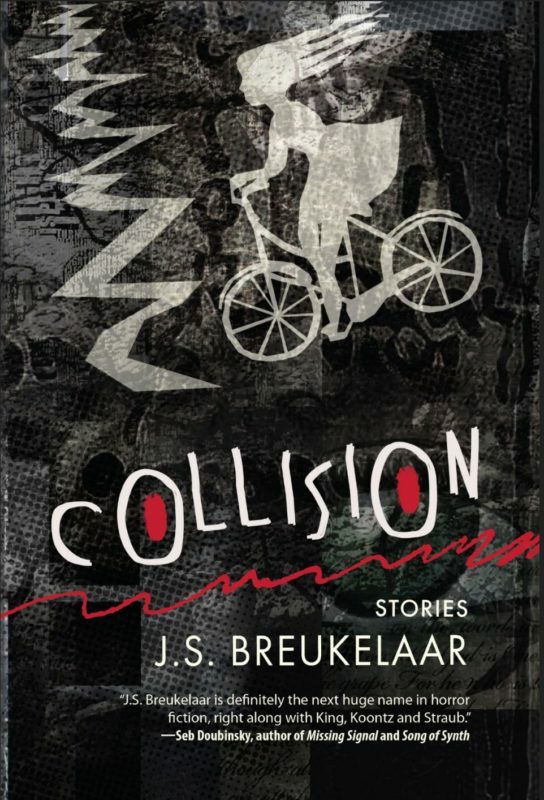 It is a brilliant magical realism/literary novel that is getting rave reviews from consumers and critics alike! 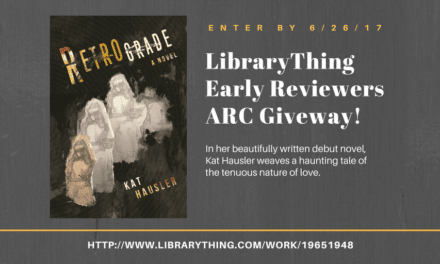 Giveaway ends January 19, 2018.